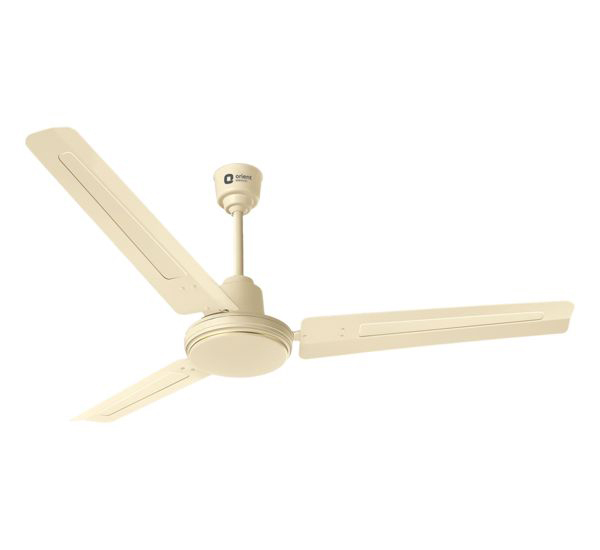 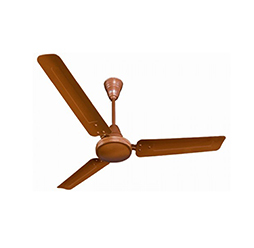 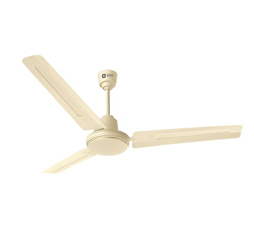 If all you want from your ceiling fan is a strong and cool breeze, the Orient Electric Summer Breeze ceiling fan is simply meant for you. 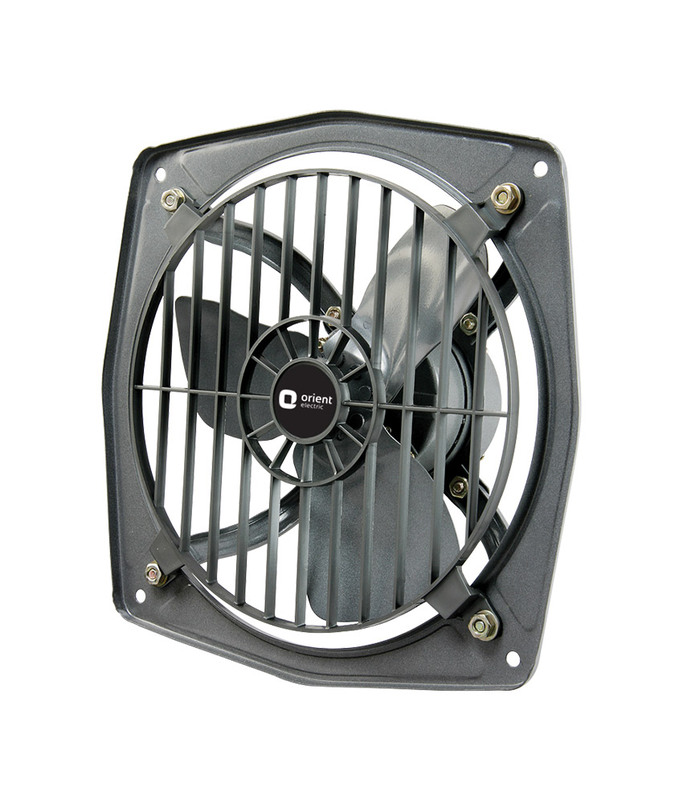 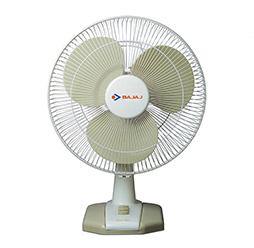 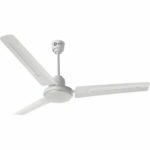 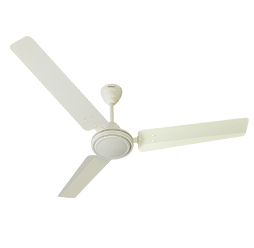 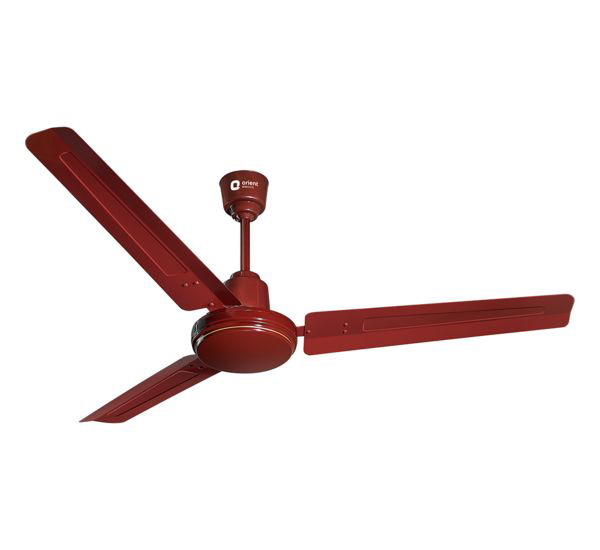 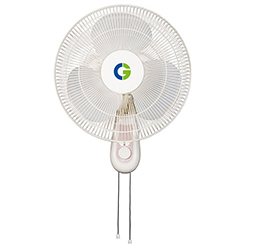 This fan features a high speed motor to deliver strong air circulation in your room. 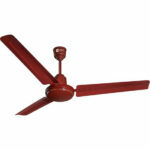 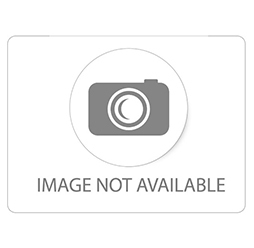 It enjoys a minimalist design and makes it a perfect addition to any living room, hotel room or an office.